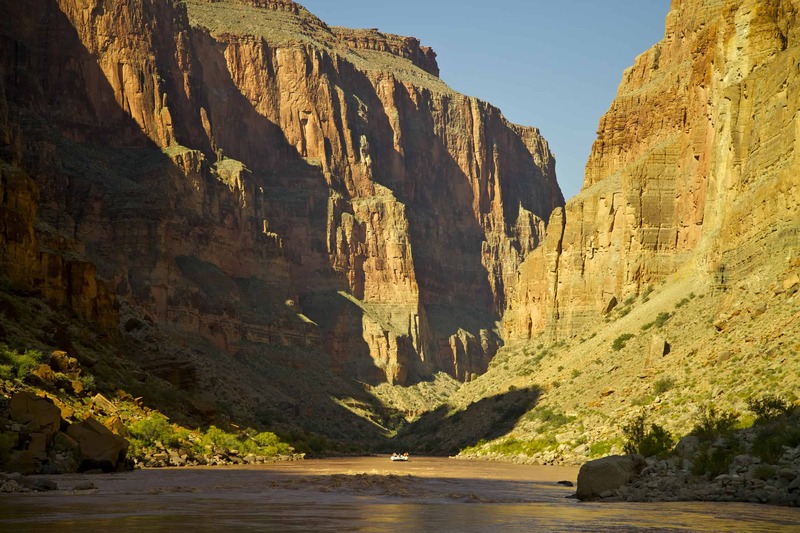 The Colorado River through the Grand Canyon has intrigued the minds and lives of men since first being conquered by John Wesley Powell in 1869. 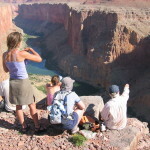 Tour West offers whitewat er rafting trips through the Grand Canyon, Cataract Canyon and the Salmon River from 3 to 12 nights long. 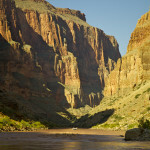 The desert beauty found along the Colorado River in Grand Canyon and Cataract Canyon are unmatched. 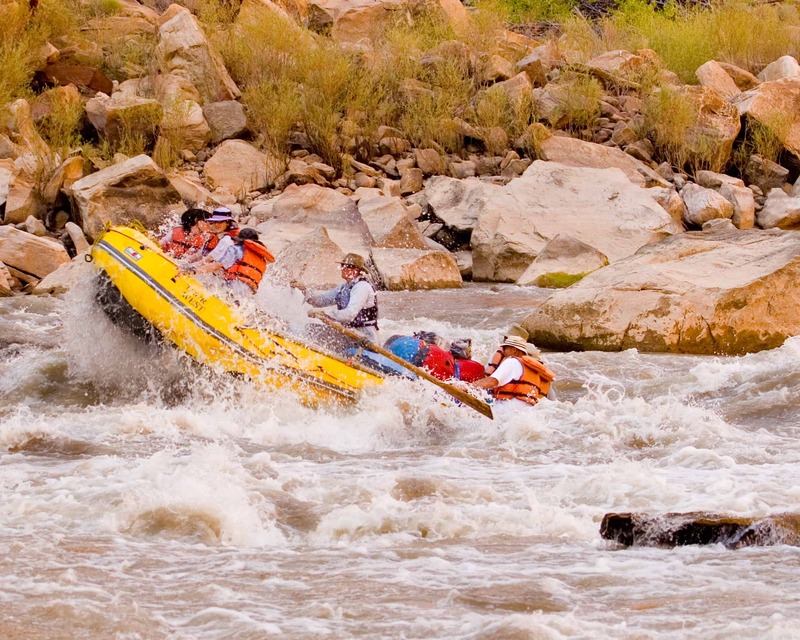 The rapids along the Colorado River are some of the biggest, most exciting rapids in the world! Grand Canyon river rafting combin es world-class whitewater with breathtaking scenery to make one truly unforgettable river experience. 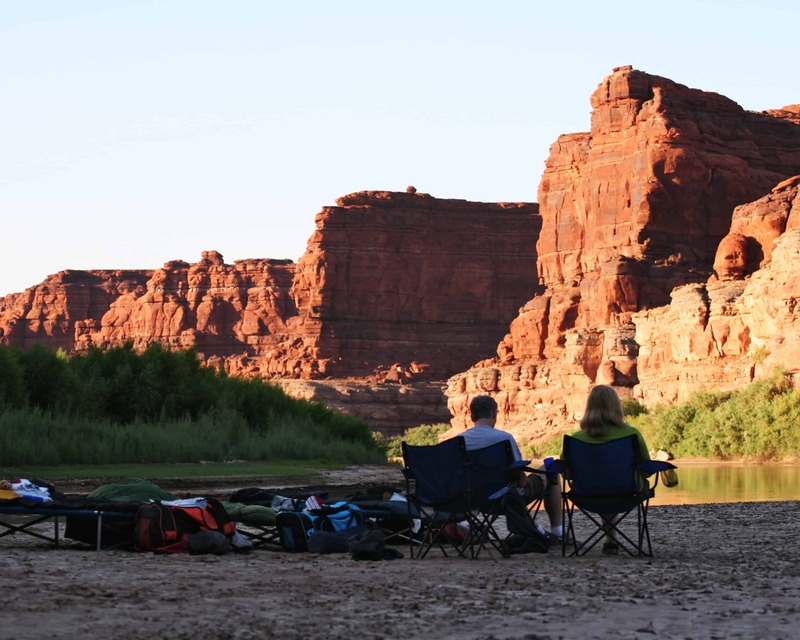 The canyon is filled not only with exhilarating whitewater rapids, but with side canyons and Ancient Indian ruins accessible only by river. 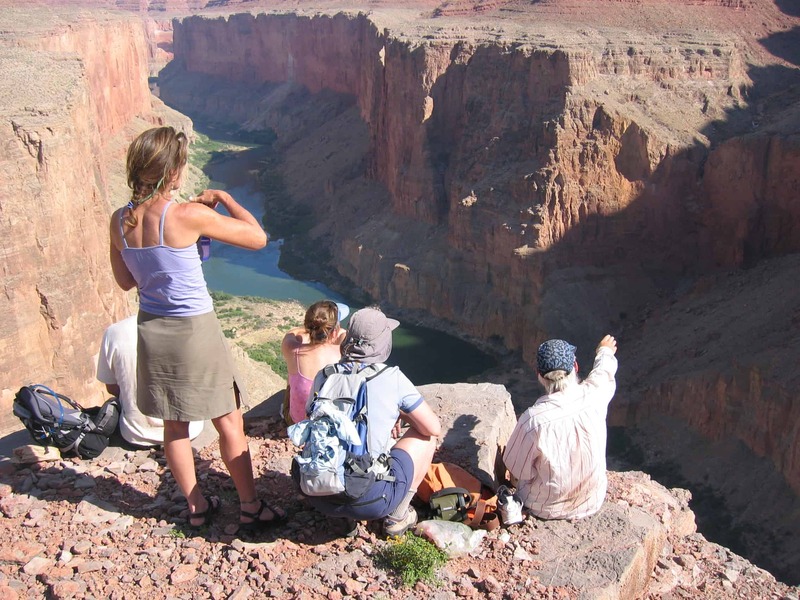 Tour West has been guiding Grand Canyon rafting trips for more than 40 years, and with nearly 300 mi les of river contained within the canyon, you will need guides who know the most exciting, awe-inspiring, and safe routes through this natural wonder. 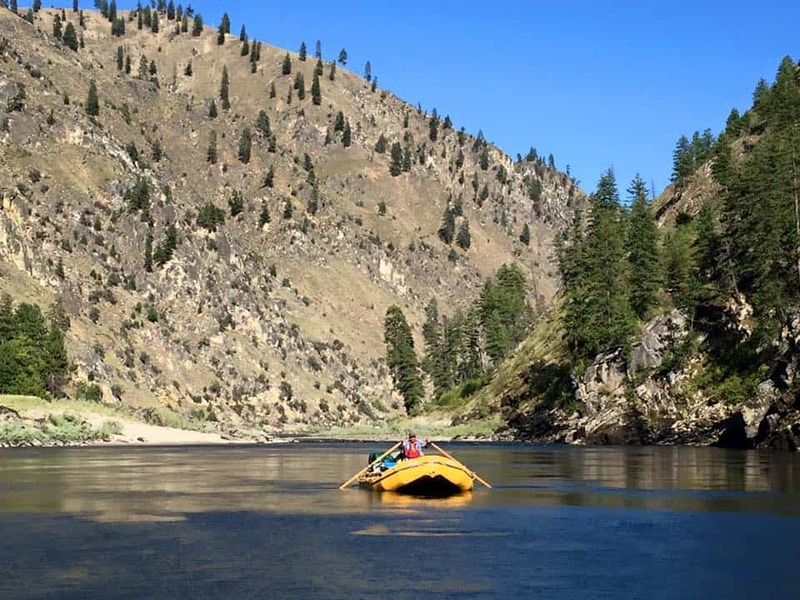 In one of America’s most scenic wilderness areas lies the Main Fork of the Salmon River, also known as the “River of No Return.” The Salmon River flows through the continent’s second deepest gorge surrounded by majestic pine trees, clean sandy beaches, and plenty of exciting whitewater. You’ll find plenty of whitewater on the Salmon River as you float 90 miles from the put–in at Corn Creek to the take-out at Carey Creek. During this stretch the river drops 969 feet, an average of 12 feet per mile. The river itself i s rated a class III, but you’ll run class IV rapids. 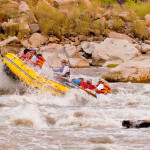 We have taken many people on whitewater rafting trips for several different occasions. 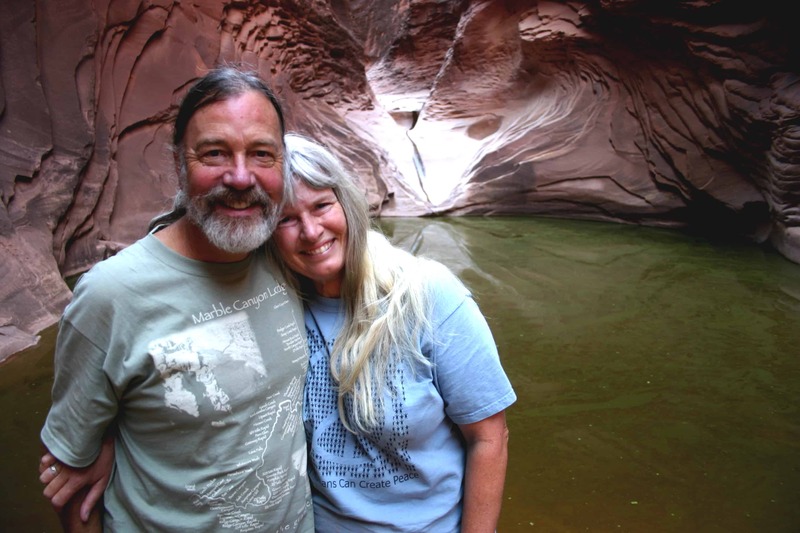 Some combined their family reunions with a rafting trip, while others came on company retreats. No matter what the occasion we would love to share this experience with you. Tour West is a family owned business founded in 1969. We believe some of our greatest assets are our guides. 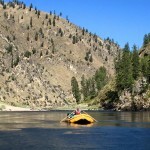 On average our guides have 18 years of river experience. They are all well trained and will make your trip a memory of a lifetime. 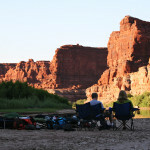 We would love to share the excitement, thrills and lasting memories with you on one of the rivers of the West.